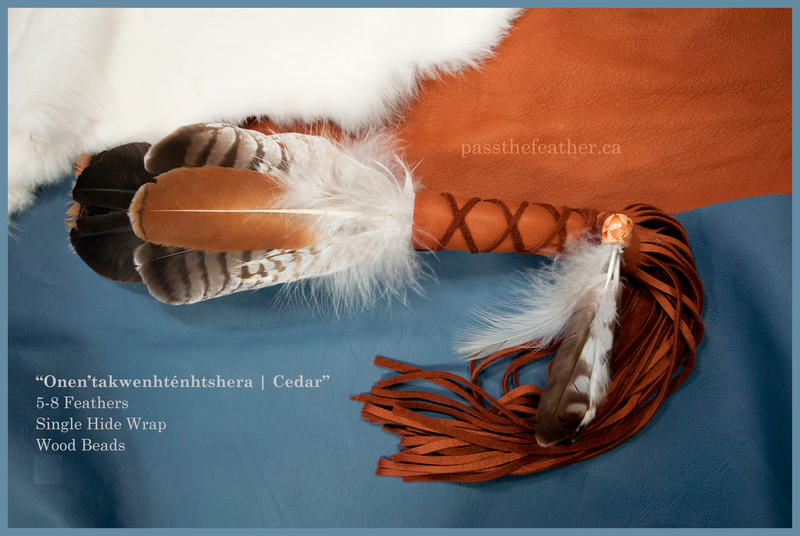 Pass The Feather is First Nations owned and operated from the Algonquin | Mississauga territory of eastern Ontario (Madoc). It is also recorded that for a period, the a Mohawk occupied this land. 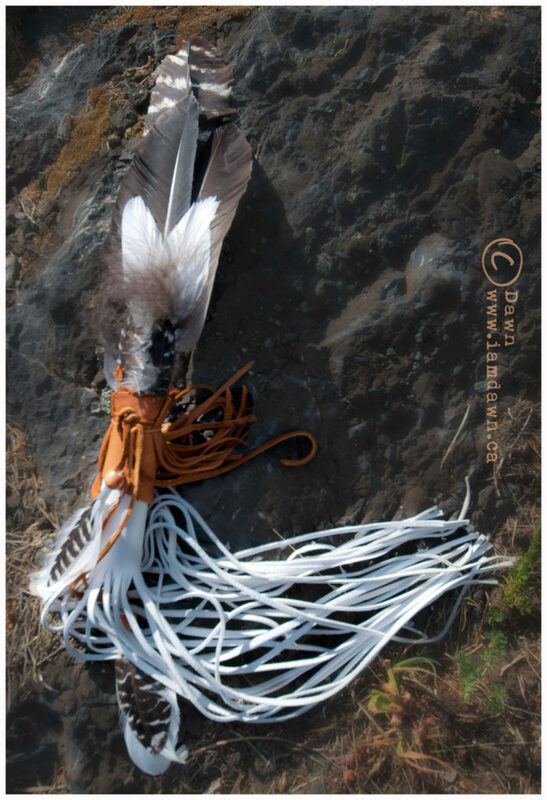 This is a unique and special business specializing in sacred feathers, amazing graphic design and beautiful websites. PTF owner, Dawn (Mary Francis), is the founder and president of the Aboriginal Arts Collective of Canada and owner at Pass The Feather. Dawn has dedicated herself full time to protecting and creating context of endangered Indigenous art forms, the artists and the next generation. Dawn is a community-engaged visual and media artist who advocates for equality and facilitates the creation of informed opinions of Indigenous cultures. Dawn's background in business marketing and management is combined with her creativity to bring customers the very best representation. 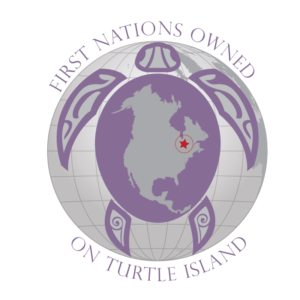 PTF is a company born from the Aboriginal Arts Collective of Canada. Dawn attended Niagara College, Brock University, George Eastman House (analog photography) and Dundas Valley School of Art. Major - visual arts, Minor - Aboriginal Studies. Dawn is an Indigenous adoptee and infuses her workshops with important perspectives regarding intergenerational trauma and the 60's scoop - a program aimed at removing young children from their communities and placing them in non-Indigenous homes. 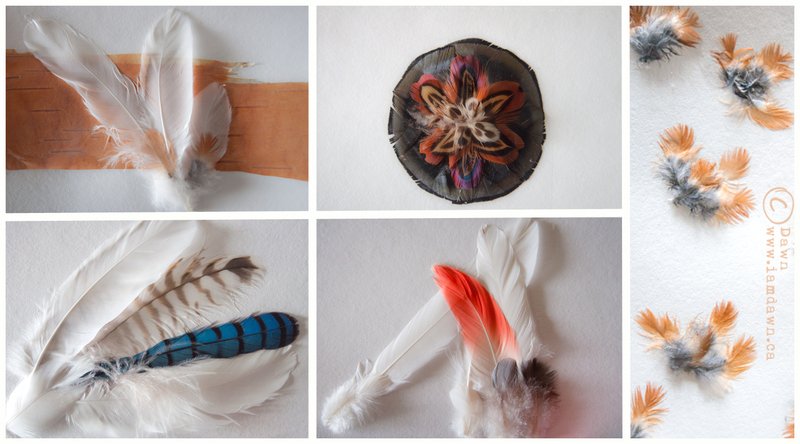 She explores sharing circle customs, bird medicine and intergenerational trauma in each workshop. Dawn is not a Knowledge Keeper or Elder. Dawn is an artist who has spent 30 years (re)learning her culture. Dawn is active in many Indigenous communities, has learned from several respected Haudenosaunee and Algonquin Elders and Knowledge Keepers and has a very large and supportive family.